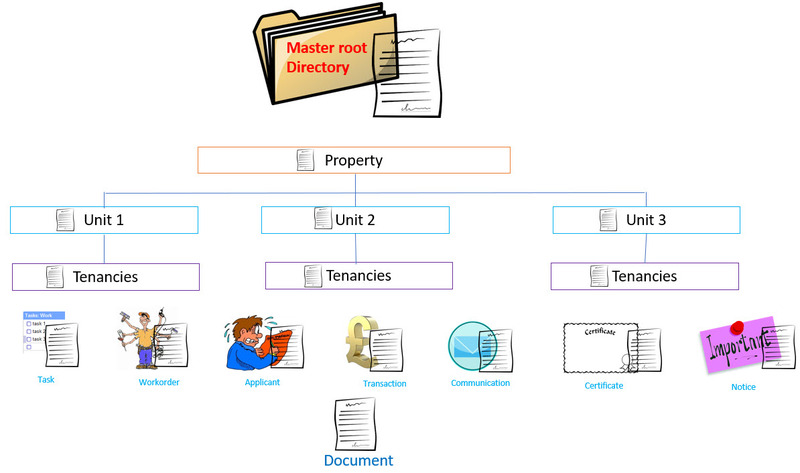 When uploading a document anywhere in the system, Arthur will create a “master” version of this document in documents (Master root directory). 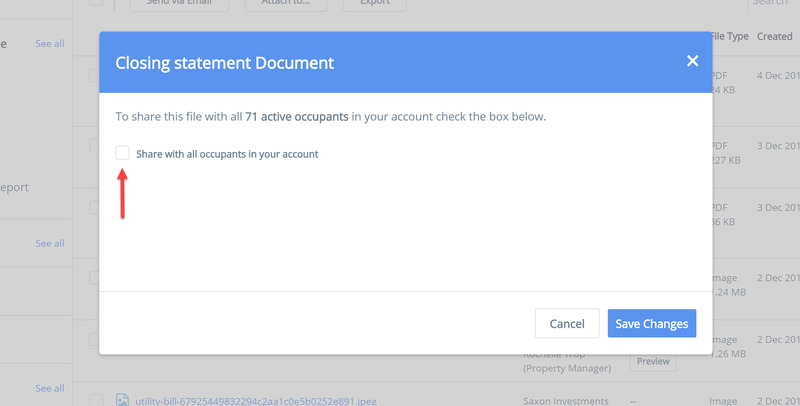 The document will generally have a relationship (“Attached to”) with one or many of the areas below meaning it can be found in the documents folder of the areas below. 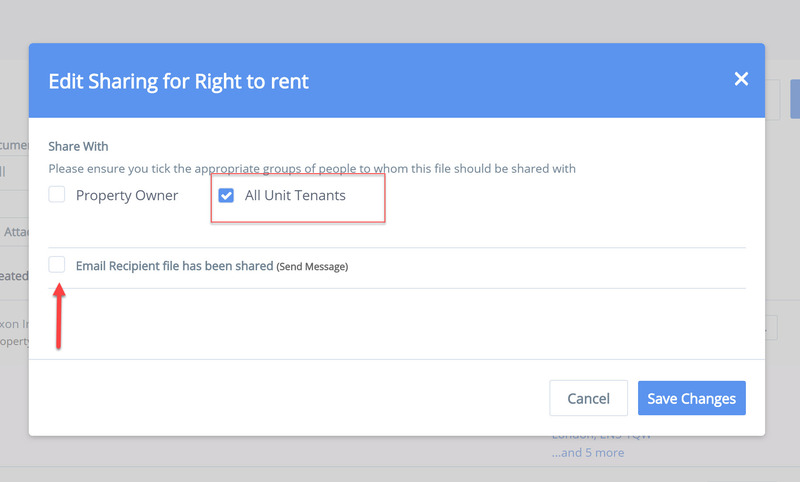 Once uploaded you can share that document with the users below. 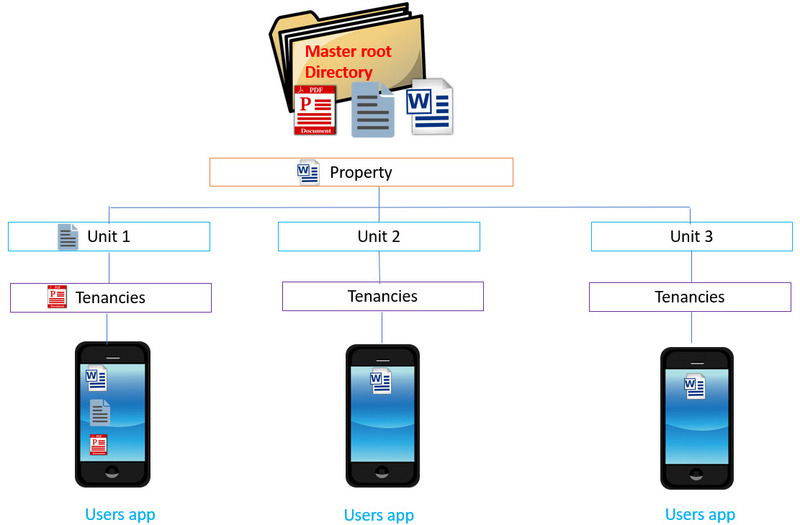 “shared with” relates to the visibility of that document on the app. You can attach this document to any of the areas mentioned above. Search for where you want to attach it to or go the area concerned and attach from there. Email a document/s to a recipient? 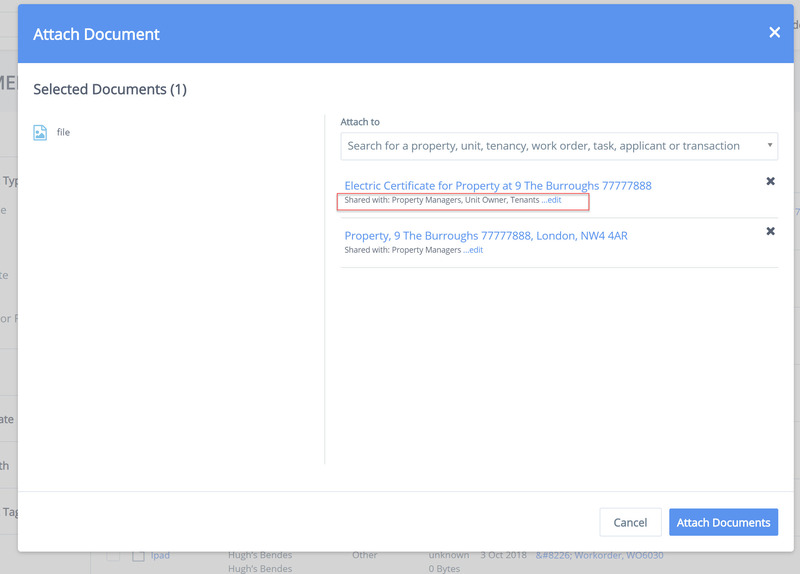 Documents can be emailed individually or in bulk to a recipient in Arthur.